Brigade Groups’ new residential venture - Brigade Utopia is a plush locality constituting 2/3/3.5 BHK flats spread over 11 acres of land. 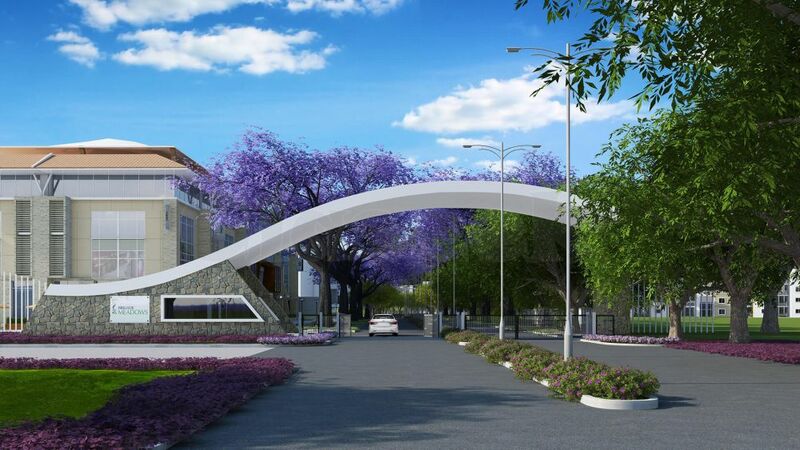 This layout is located at Varthur Road , Whitefield Road, Bangalore and is few meters away from NICE ring road which in turn connects its commuter to other parts of the city. 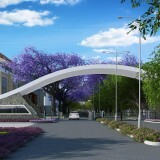 The project is skillfully designed to give a rich, jazzy look for others to envy and to make its owner proud! 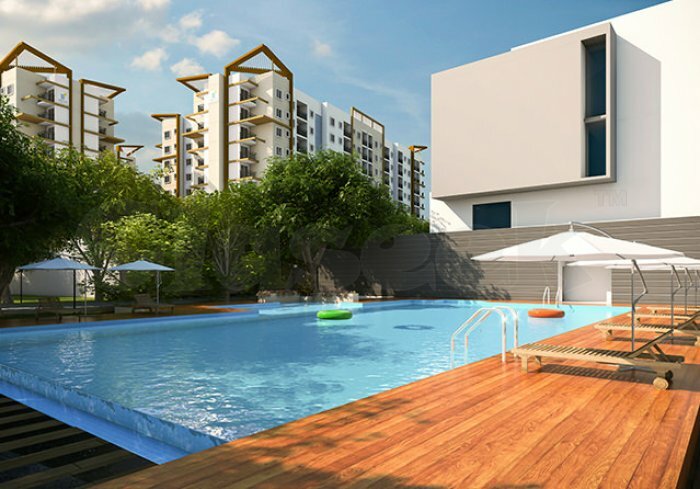 Brigade Utopia Blog —Brigade Group—Varthur Main Road—East Bangalore—Real Estate—Whitefield—Apartments In Bangalore—Pre launch Apartments In Varthur Main Road.